Android is notorious for being the most vulnerable smart phone on the market today, yet many individuals still fail to secure their phones with any sort of antivirus software. The reality is, many people do not know the type of options that are available and therefore take unnecessary risks with their day-to-day operations. Instead, android users need to treat their phone like any other device, and that includes installing antivirus software. There are a variety of companies that offer virus solutions for an android device and most of them charge a significant amount of money. Alternatively, there are some free options, and in most cases these will work perfectly well. Regardless of which route you end up going, downloading some sort of protection is an absolute must. Smart phones are simply miniature computers. 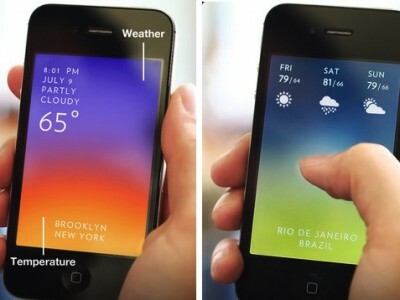 In fact, many uses that were previously reserved for computers are now becoming more common on smart phones. 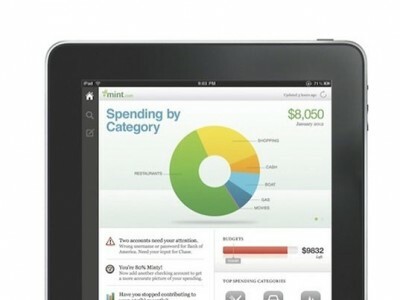 People are now making purchases, following all of their social media, watching videos and a variety of other uses. As such, a smart phone needs to be considered the same as a personal computer. 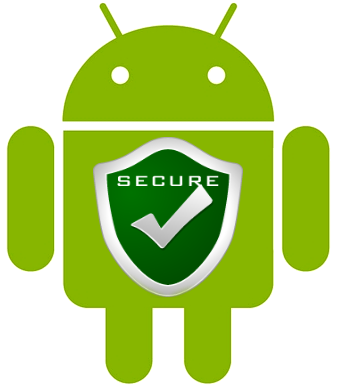 Ultimately, anyone who owns an android should look into getting the proper antivirus software installed on his or her mobile devices. This will help ensure that web browsing and data transfer on your device remains safe and secure in the light of today’s digital challenges. For many companies, antivirus software is quite expensive for a cell phone app. This type of software can range in price from $9.99 to $29.99. Despite this, there are also options out there absolutely free to download, and some of those have been ranked high by antivirus security experts. With this in mind, there is no reason for you to spend any amount of money to protect your cell phone with the proper security program. 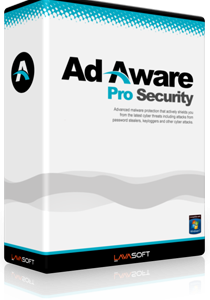 In fact, one of the most highly rated antivirus programs is Avast!, which also offers a popular free alternative for desktop antivirus. For any casual user, Avast! should work perfectly fine for these purposes, but it is not the only free option out there. If you have questions or think there is a better option, you should take the time to look at other options. Like any other software you download for your android, the place to go is the android marketplace. Simply search for antivirus and you will find plenty of options out there. As with your computer, it is probably a good idea to read through the individual reviews on each antivirus program and decide which one fits your needs from there. Regardless of which program you choose to use, remember to keep your smart phone safe. Malware and viruses can attack any computer system, and being that android is one of the most popular systems out there today, it is especially vulnerable to attack. Keep your data secure by getting an app that will protect it against the dangerous of the web.